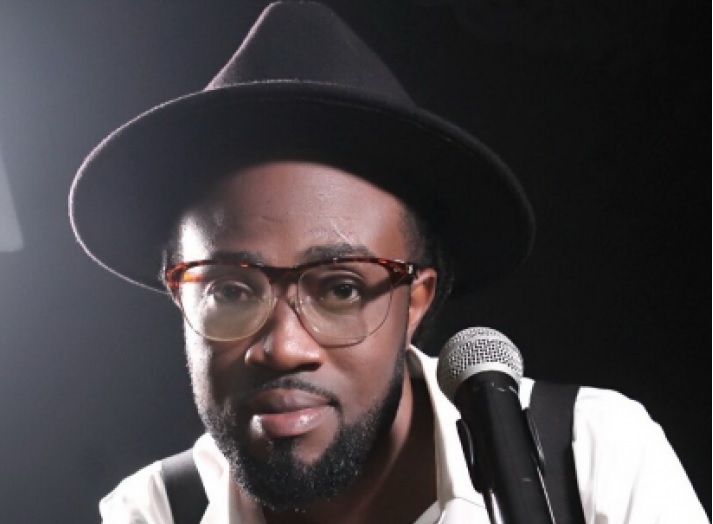 Music group, Dobble, has broken up but a member of the defunct group, Paa Kwasi said he is poised to remain relevant on the music scene as a solo artiste. The inspiration, he said, was drawn from the successful story of Okyeame Kwame who worked hard on his brand as a solo artiste after the Akyeame duo, made up of Okyeame Quophi and Okyeame Kwame fell apart. “I know it is difficult for Ghanaians to accept an individual from a group but I will prove to Ghanaians that I am capable of making it as a solo artiste without my partner. If Okyeame Kwame of Akyeame fame went solo and was able to make it through hard work, why can’t I succeed too? I know my potentials and what I can do,” he told Showbiz in an interview last week. For Paa Kwasi, the thought of the split up of Dobble was one that never crossed his mind but is ready to sail through the “storms” as a solo artiste with music that will appeal to the masses. “It’s not easy to survive as a solo artiste when your fans have always known you as a duo but that shouldn’t discourage me. I need to work harder as a solo artiste so my fans and Ghanaians should watch out for me because they have no idea the energy I will be releasing,” he said. Talking about his future plans, Paa Kwasi who now prefers to be called the (highlife beast) said he has already done collaborations with artistes such as Ofori Amponsah, Quarme Zaggy, Nana Kwame and has plans to work with Nana Acheampong and, Kwabena Kwabena in the future. A graduate of NIIT, Paa Kwasi told fans of Dobble not to be disappointed because everything happens for a reason. He was quick to add that their split was mutual and had nothing to do with money, women or other reasons as speculated in the media. Nipa Dasani is the latest single from Paa Kwasi, real name, Nana Kwasi Aryeh. Produced by Beat Dakay, he is hopeful of gaining attention with his debut song as a solo artiste. As a group, Dobble was known for songs such as Otan Hunu, Christy, Spark Ma Motor, In The Mood, Asoand Eemana.